The CIC Mobile App is a user friendly health information store for all ages which enables you to keep important information about your health, appointments, birth information, health history, immunisations in one secure place, making it easily accessible at the click on of a button when you need it most. It encourages children and young people to take control of their own healthcare. 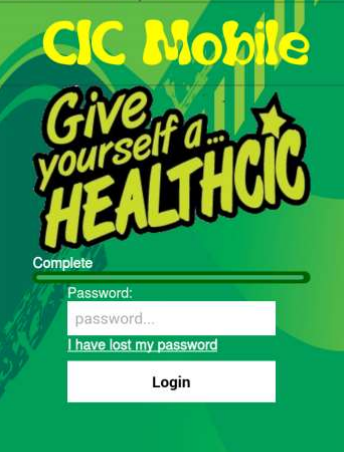 Created for children and young people leaving care but applicable for all users, regardless of age or care status, this app will give you instant access to the health information you have entered and stored within it. Children in care worked with the Southern Health Children in Care (CIC) to produce this App.